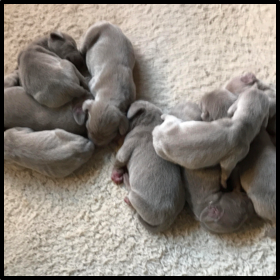 Administrator – Linden Farm, Inc.
Linden welcomed an all silver litter on April 23rd, of which there is one little girl still available. 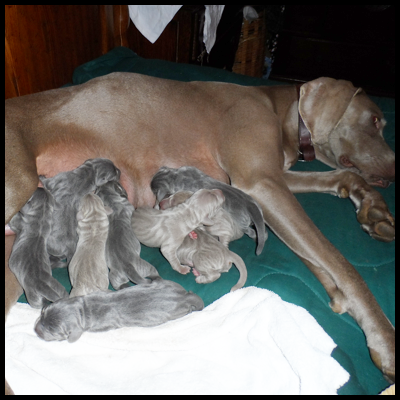 Yesterday, May 5th, Pandora had our newest litter of 7 puppies: 4 males and 3 females. Two males and two females are not yet reserved. If you are interested in applying for any of our puppies, please submit the puppy application. 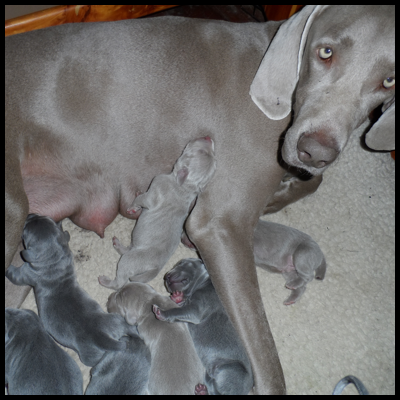 New litters were born on November 18th, November 27th, and December 25th. From these three litters we only have two puppies left: two blue females. If interested, please submit a puppy application. 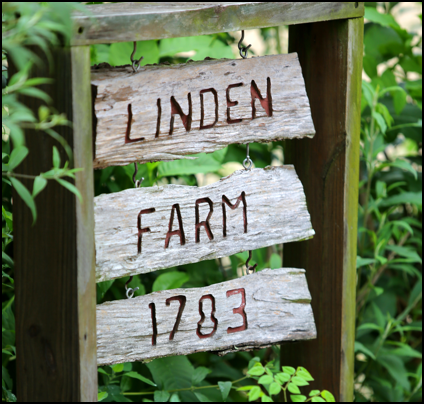 Linden attended the Black-Eyed Susan Horse Show at the PG County Equestrian Center on May 14th. Here is a video of Ethan riding Sob Story in one of their first ever Jumper classes, for which they earned 2nd place! 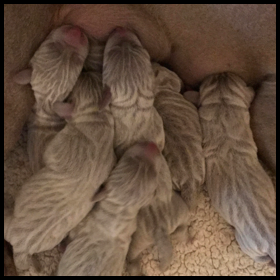 Cobalt’s newest litter was born May 1, 2017, nine of them in total! If you are interested in one of the puppies, please submit our Puppy Application.